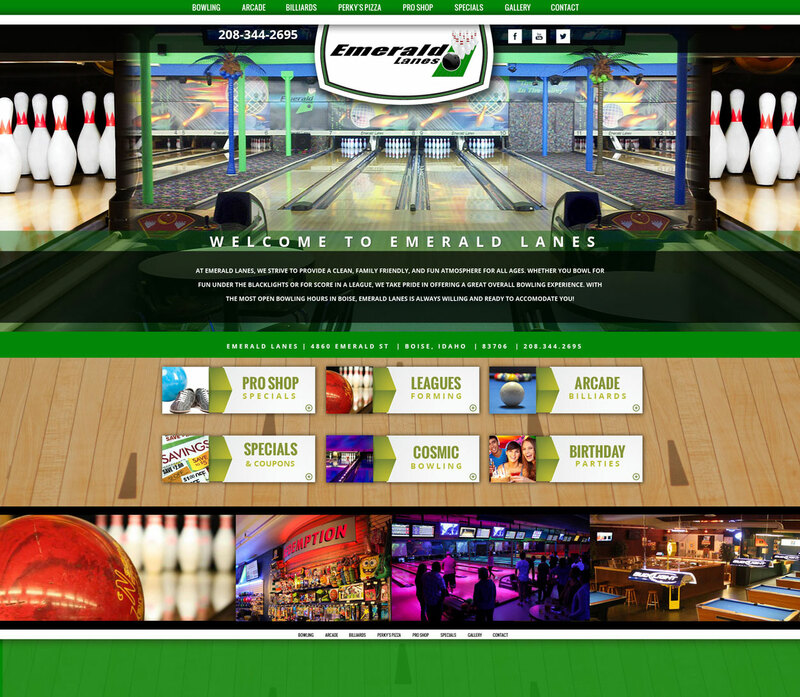 At Emerald Lanes we guarantee a good time every time! 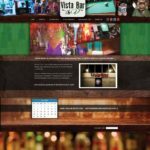 From bowling, to arcade games to even our billiard room! fun for everyone!